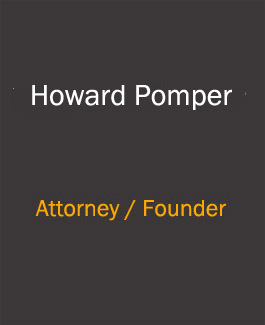 Howard Pomper & Associates is committed to fighting for our clients. It is our primary policy to serve as an aggressive advocate for all those we represent. 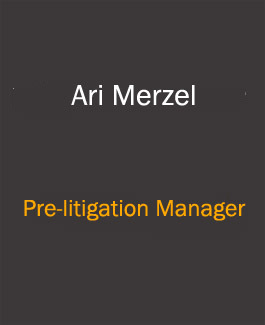 We make it our promise to put you, our client, first. 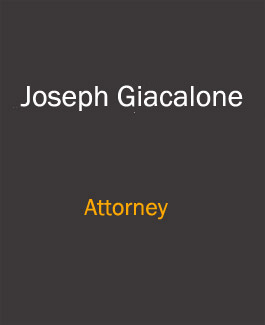 We will keep you informed at all stages of your case – from beginning to end. We at Howard Pomper & Associates strive to understand our clients' needs, and fight for them; and make the process as simple for you as possible, with compassion and understanding. 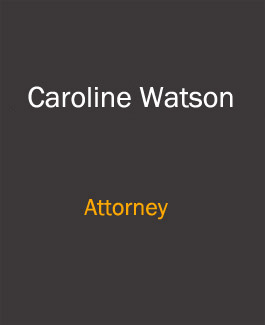 We have a team of lawyers with extensive experience in court practice, and in a wide range of fields and courts. We know how to get the job done.